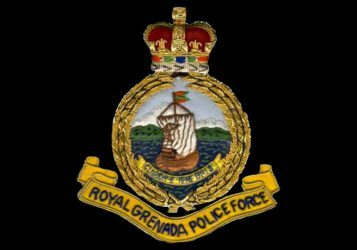 A fourteen year old teenage boy has been charged for sexually assaulting a pre-schooler of his St. Andrew hometown. The boy was arrested and charged on 8 August 2013, after he allegedly pulled the pre-schooler into some nearby bushes in her village where he committed the act. The accused will appear at the Grenville Magistrate’s Court on Wednesday, 18 September 2013. He is currently on five thousand bail with two sureties.